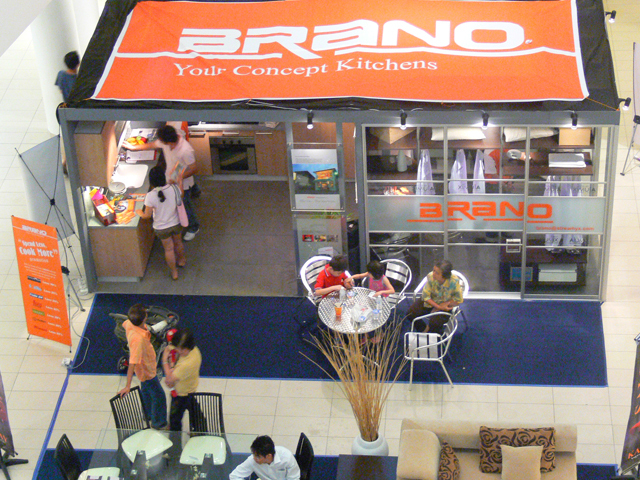 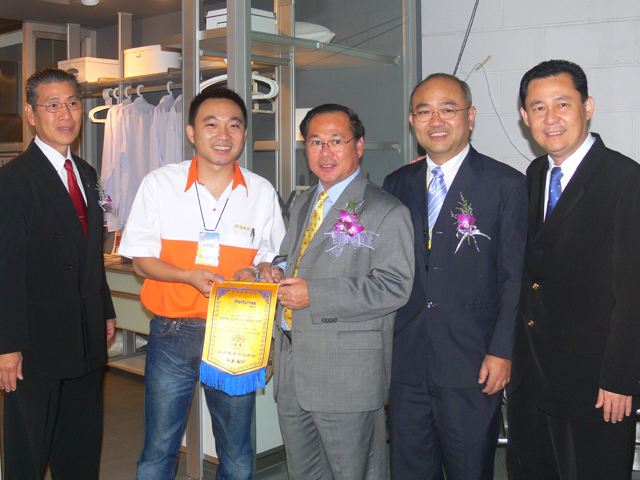 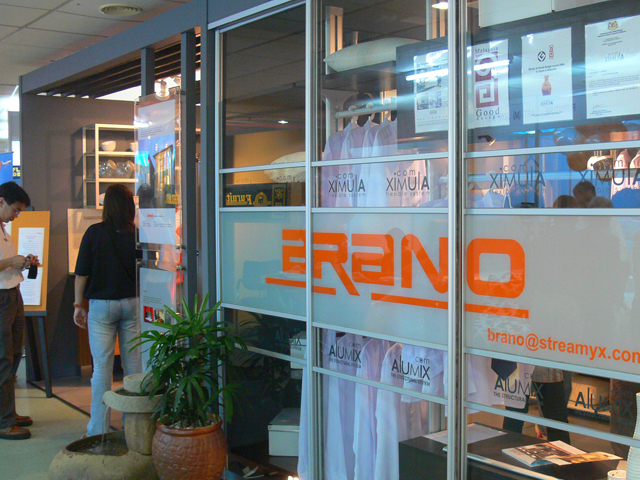 Brano is a league above the rest in quality, innovative design and service for custom kitchen furnishings. 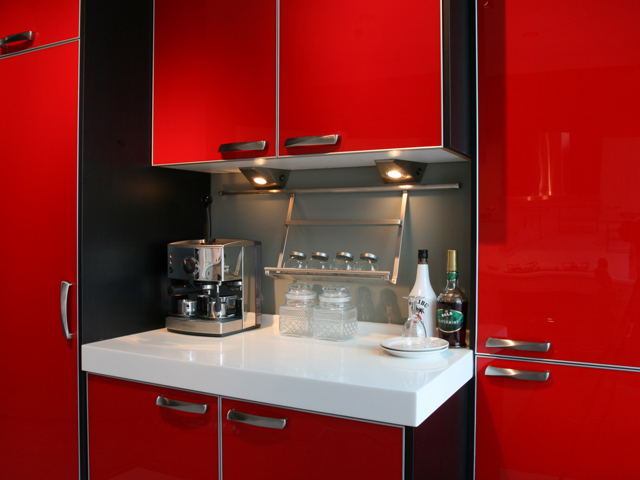 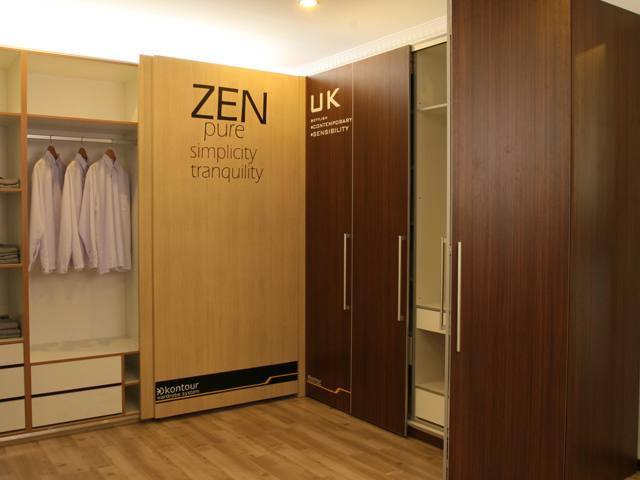 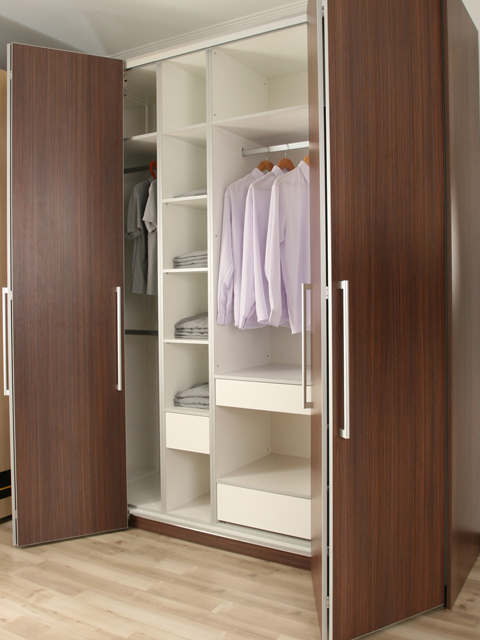 With efficiency in space planning, choice of materials used, ergonomic designs and detailed craftsmanship, we own the expertise to deliver a full range of kitchen cabinetry and wardrobe that you can depend on. 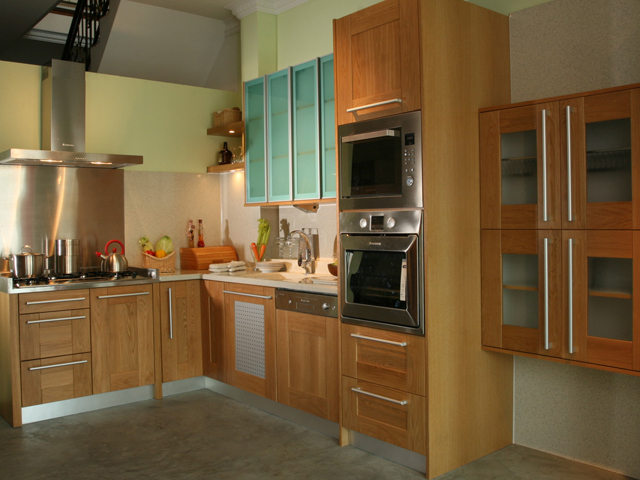 We have some delightful ideas for your every need; be it an invaluable storage solution, inspiration for entertaining, or a complete kitchen makeover. 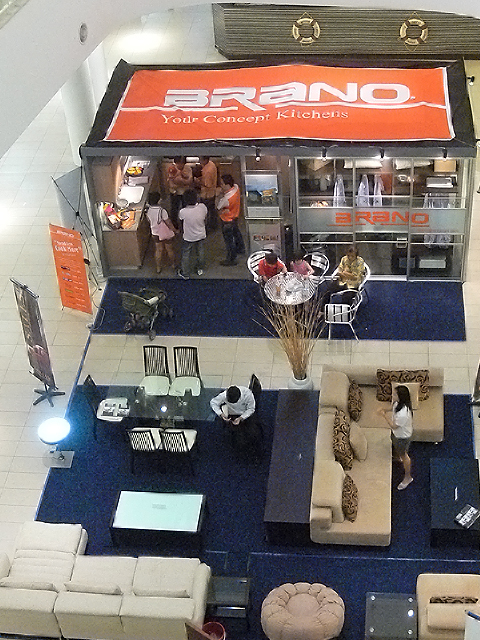 Here at Brano, we incorporate intelligent and thoughtful elements into each of our masterpiece. 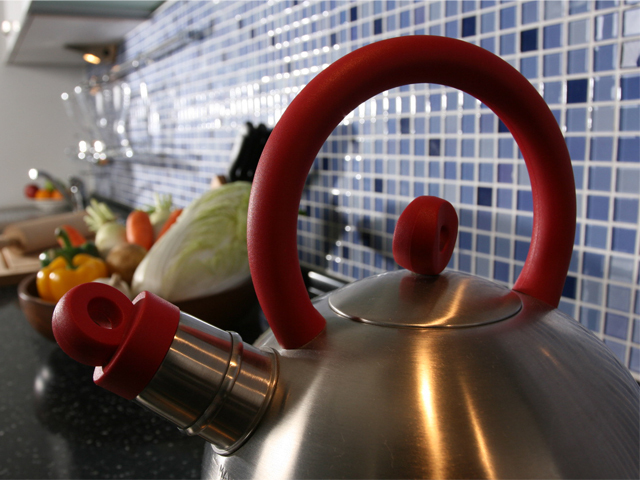 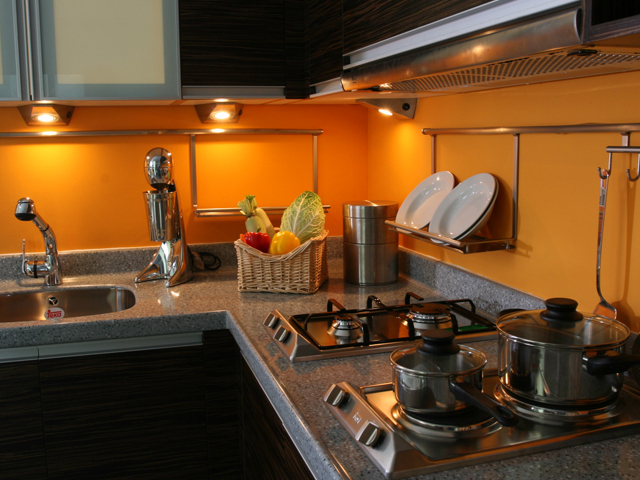 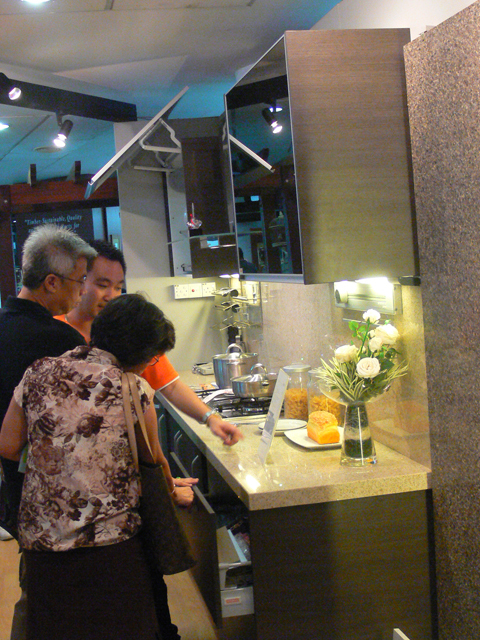 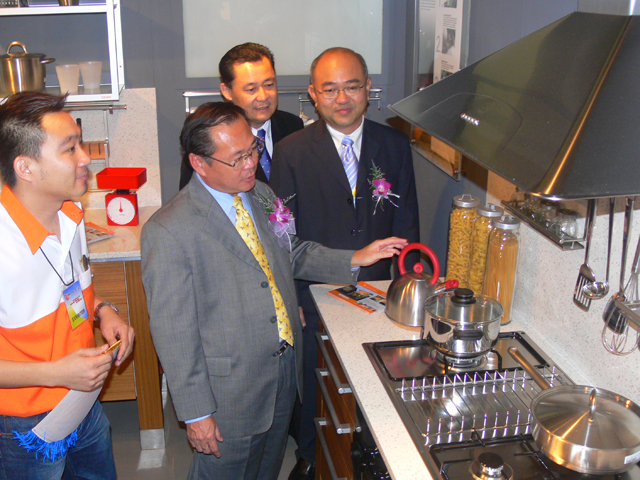 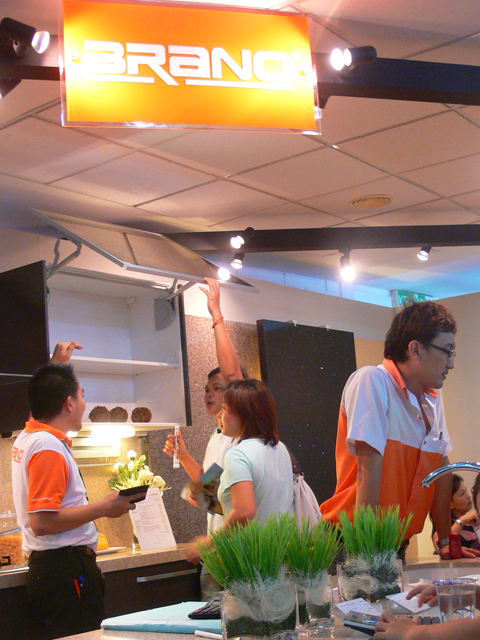 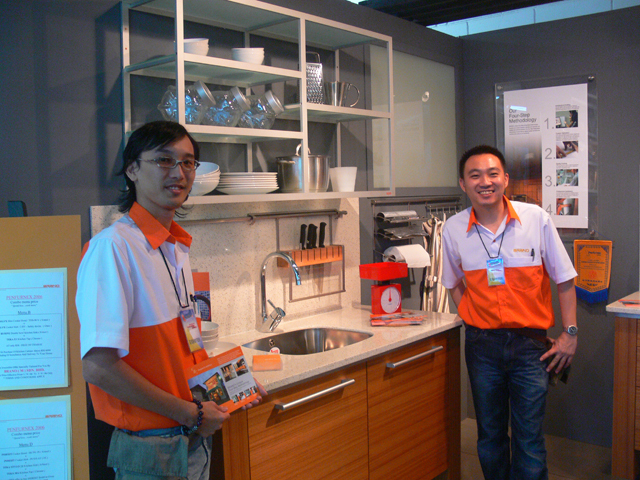 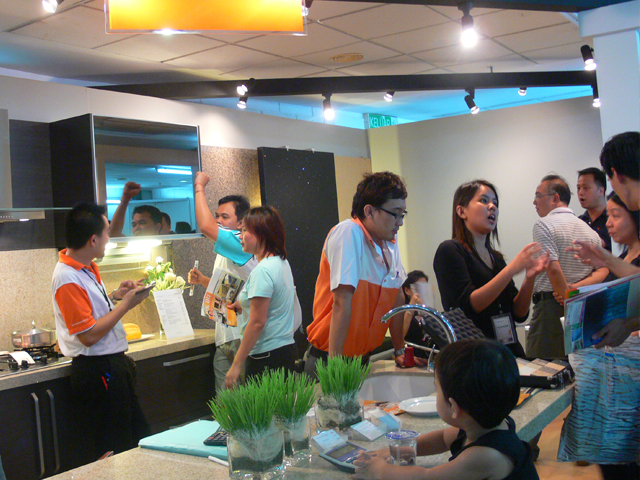 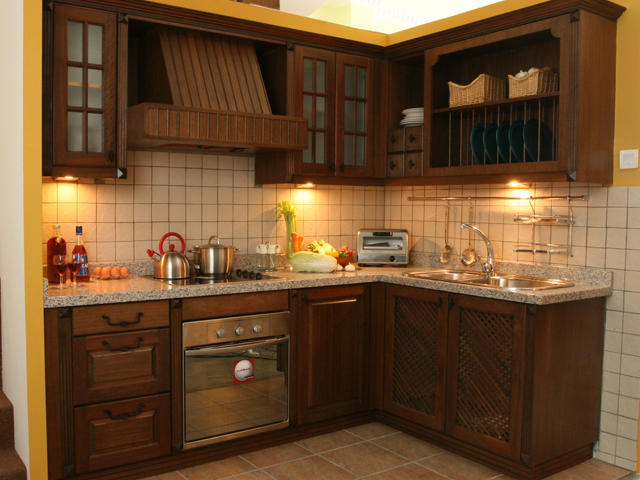 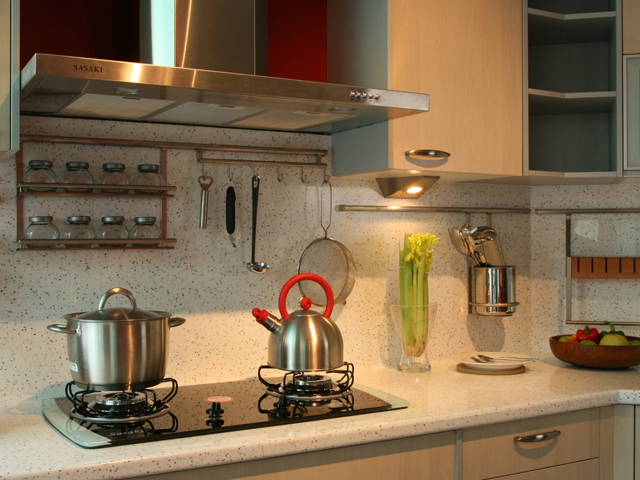 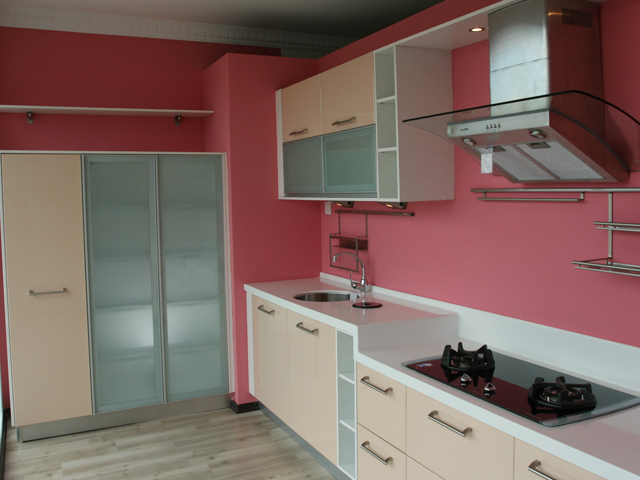 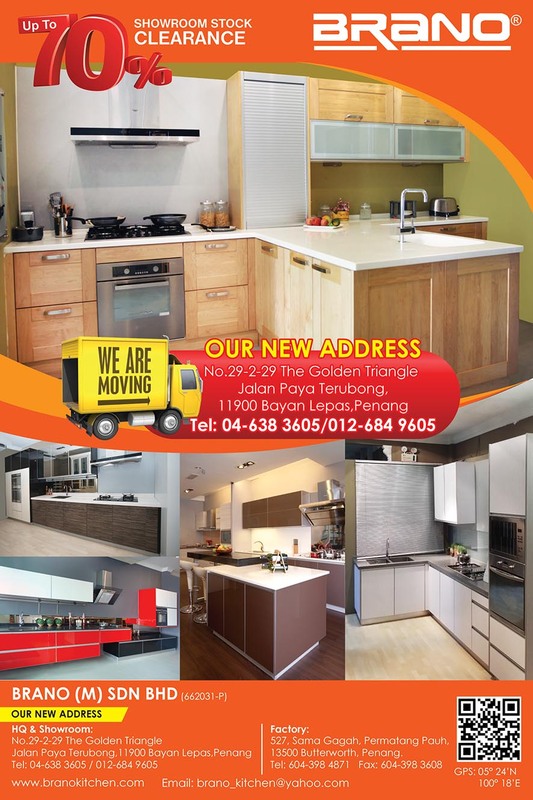 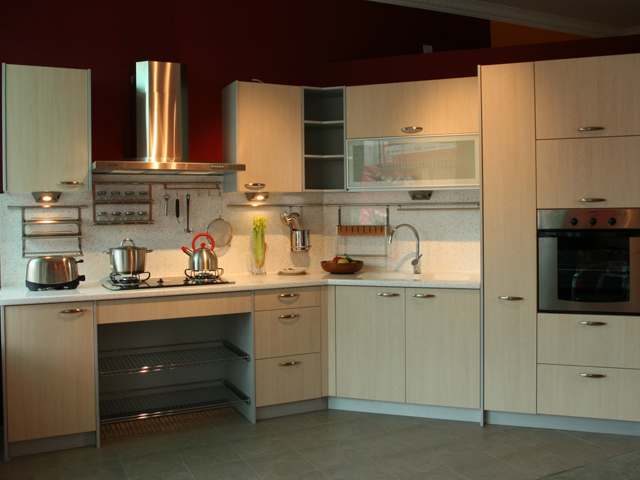 We have a wonderful plan for the heart of your home - your kitchen.